Camp de Mar is a soft sandy beach, that’s perfect for doing absolutely nothing! Indulge in the ultimate in relaxation on the soft sandy beaches, take a dip in that sapphire coloured ocean, or simply grab a lounger and work on your tan. 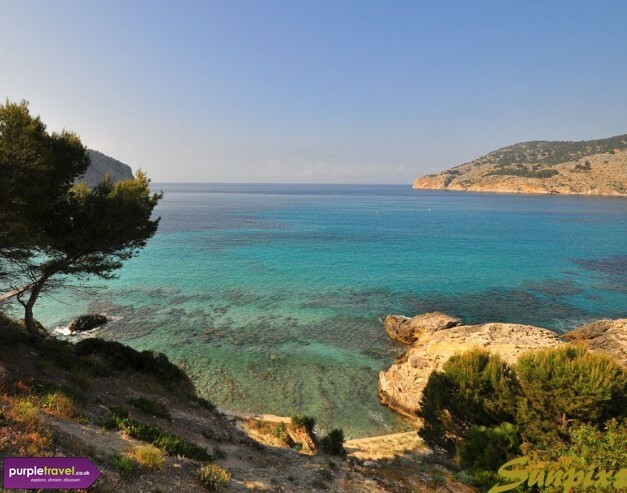 Find the best value holidays to relaxing sun-soaked Camp De Mar in Majorca for summer with the expert team at PurpleTravel.co.uk. very, very. very quiet. Ideal for older people maybe, it wouldn't be of interest to teens. If you want to get around i'd suggest getting a car or taking a day trip. Overall a nice area, but too quiet for us.